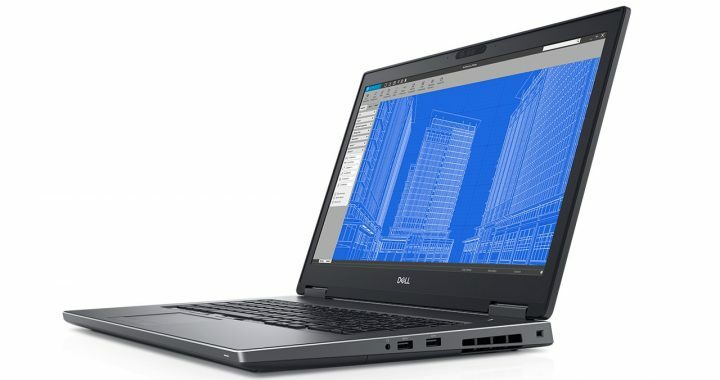 Well all computer brands are putting out business laptops on the market, none can do it quite like Dell. This 15-inch machine is perfect for smaller companies, as it covers all of the essentials and features excellent I/O connectivity. Since it’s not particularly expensive, the Dell Vostro 15 5000 is a wise investment. If you need a quality notebook in your office that will aid in productivity, this one is a must. The case is very nice as well. The 5000 has a sleek, shiny chassis instead of the boring, dull gray chassis a lot of business notebooks come with. Since the bottom panel is slightly wedge-shaped, the machine looks thinner than it actually is. The base unit is built for stability, and is supported by two large “feet” at the bottom. With the WLAN double-band wireless-AC module (3165), expect maximum transfer rates of around 433-Mbps. Modern technologies such as Bluetooth 4.2, 802.11 ac, and 5-GHz networks are supported. The IPS display features a narrow border to enhance the appearance. There are two microphones and an HD webcam located above the display. The quality of both audio and video is good for video conferencing. 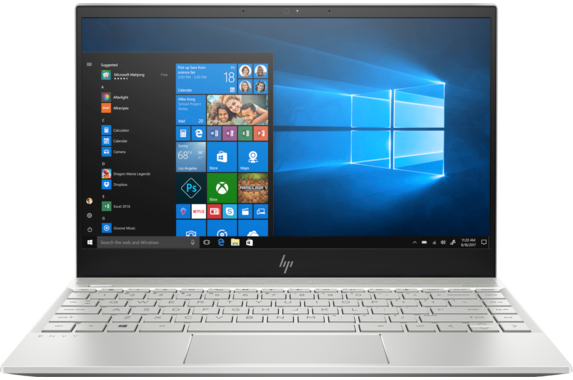 You get all of the essential security basics with the 5000, such as TPM 2.0, Windows Hello and optional fingerprint reader, and a free-fall sensor that protects the hard drive from damage should you ever drop the laptop or accidentally hit it against something. Seamless integration is another benefit of owning this notebook. Thanks to Dell Mobile Connect, you can easily pair your laptop with your iOS AND Android smartphones / tablets. Have all of your calls, IMs, app data, and IMS sent to the laptop so that you can put all of your focus on a single screen. In addition to a three-cell battery, a 45-Watt AC adapter is also included. 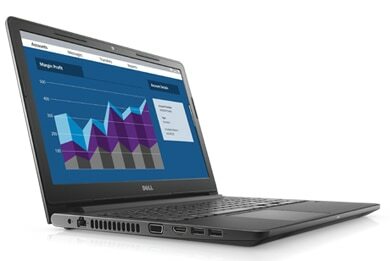 The Dell Vostro 15 5000 is a great notebook, overall, and makes a great addition to any office environment. If you’re a traveling professional, you’ll find it easy to carry around with you wherever you go. 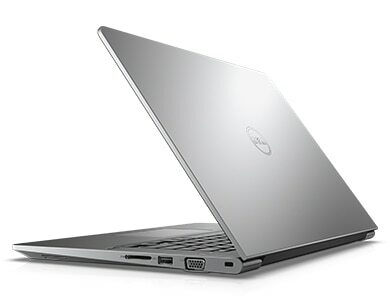 If this Dell Vostro 15 5000 review has you thinking about purchasing the laptop, you’ll first want to look at Dell ecoupons. There are a variety of discount offers available for online shoppers. Compare all of the offers to see which one will help you save the most. This notebook helps to enrich the educational system for students and teachers both. It features all of the necessary interfaces and ports as well as an Intel Wi-Fi module (7265) for fast wireless internet. 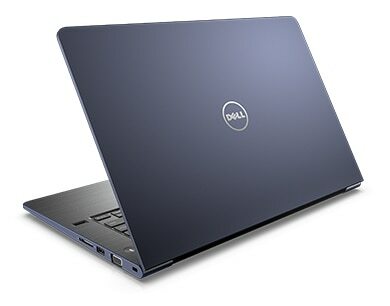 With the best in-class durability, the Dell Latitude 3180 can withstand any possible accident. The battery can last for a full 10 hours, which is more than enough to get through an entire school day. There are good components such as a eMMC Hard Drive (64GB) and Intel Pentium processor placed inside of the highly-durable plastic chassis. There are input devices, such as a chiclet keyboard that is suitable for fast, accurate typing. The multi-touch clickpad has a decent surface area and offers plenty of room for gestures. 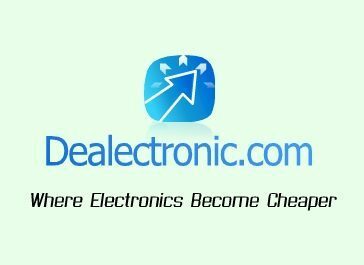 The display of this Latitude has a resolution of 1366 x 768 pixels, which is perfectly suitable for a notebook of this price range. The Corning Gorilla Glass screen keeps the display protected and offers up to 10 times higher scratch resistance than regular laptop screens. Thanks to a 180-degree hinge, the machine can lie flat. This makes it easier to share content and documentation. The Operating System in this machine is Windows 10 Pro (64-bit). Essential educational programs like Microsoft Office 365 and its suite of tools (Word, Excel, etc…) come preloaded and ready to go. There are hundreds of education applications in the Windows Store that are very easy to download and install. Dell partners with teachers and administrators to help develop outcome-based programs that enhance the leading, teaching, and learning practices. In addition to Professional Learning Services, there is also Dell Financial Services and ProSupport Plus users will want to consider taking advantage of. 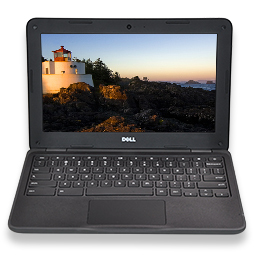 The Dell Latitude 3180 is equipped with either a 64GB eMCC drive or 128GB SSD by LiteOn (M.2 2280 format). The transfer rates are good for this laptop. The Intel HD Graphics (505) unit delivers good video output, as it supports DirectX12 and clocks up to 750-MHz. Since the cooling unit contains no fan, there is no system noise. Stereo speakers are located on the underside of the device that produce quality sound. A 65-watt AC adapter is included in the box with the laptop. Even though the Latitude has a long battery life, it still needs to be charged up sometimes like all notebooks. Fortunately, this AC adapter charges the machine up very quickly. 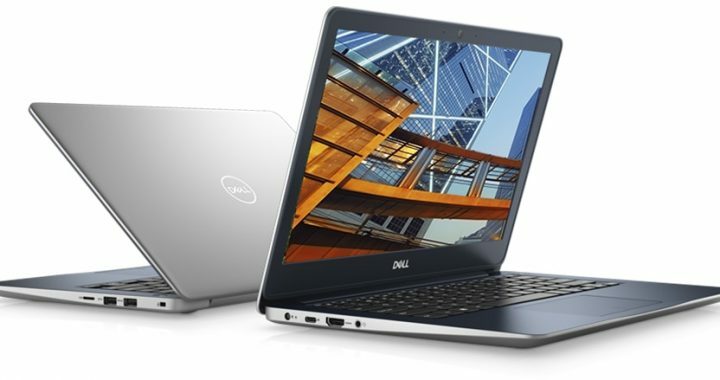 Overall, the Dell Latitude 3180 performs very well. Relevant apps run quickly and smoothly. It’s an excellent laptop for students and teachers both. Perhaps the best thing about this laptop is that it doesn’t cost much money at all, thanks to Dell promotional codes. They can easily be applied to your order. Just look over the instructions of a Dell Latitude 3180 coupon offer carefully and follow the instructions. This machine is a good choice of a laptop for professionals or on-the-go business workers who don’t have a very high budget. It’s affordable and offers good performance, speed, and connectivity for its price. One aspect of the Dell Vostro 14 5000 that gets a lot of praise is its long battery life, thanks to the three-cell 42-Wh integrated battery unit. It’s available in either Graphite Silver, which is the default option, or Red. The 14-inckh FHD anti-glare display features a two-sided narrow border and LED-backlight. Its native resolution is 1920 x 1080, and the IPS technology allows for an accurate, wide angle viewing experience. One of the many reasons why business users will love this machine is its wide array of ports, including USB Type-C, HDMI, USB Type-A (2), USB 2.0, 3.1, Gigabit Ethernet, and SD card reader. There is seamless integration with the PC and smartphone due to Dell Mobile Connect. There is an option to channel notification from text messages, IMs, phone calls, and so forth right to the laptop. The Dell Vostro 14 5000 sports an appealing chiclet style keyboard featuring centered lettering and well-spaced keys, which are comfortable to type on. The trackpad is smooth and easy to use in place of a mouse. 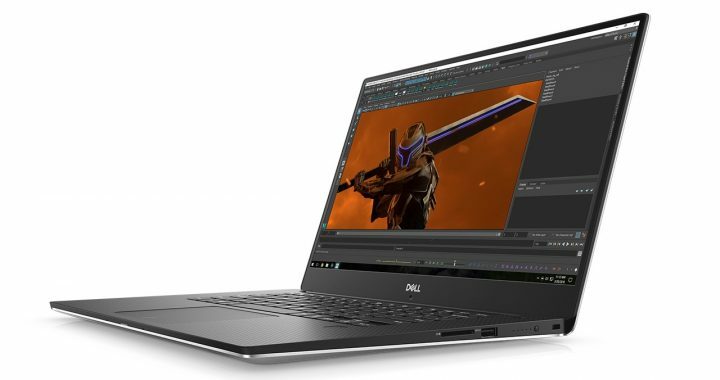 For the most part, this laptop runs without any problems – even when users are streaming HD videos or editing large image files. The only time performance might get a bit sluggish is when there are several tabs and applications running at the same time, but that is to be expected with any notebook with 4GB of memory. The 8th Gen. Intel Core processor (four-core) obviously enhances power and performance. There are a few options for the storage, including a 128GB SSD, 500GB HDD, or 1TB SATA (5400-RPM). While the capacity isn’t as high with the SSD, the speed sure is. Users can expect a substantial speed boost with a Solid State Drive. The graphics come as integrated Intel UHD (620) with shared memory. Even for integrated graphics, UHD 620 is still powerful and reliable. There is good Wi-Fi technology to ensure that the Dell Vostro 14 5000 stays online with a stable connection anywhere (802.11 ac 1 x 1. There is also Bluetooth. For better collaboration or video streaming, the SmartByte feature prioritizes streaming above all other tasks and applications. Waves Maxx AudioPro technology delivers true-to-life sound. 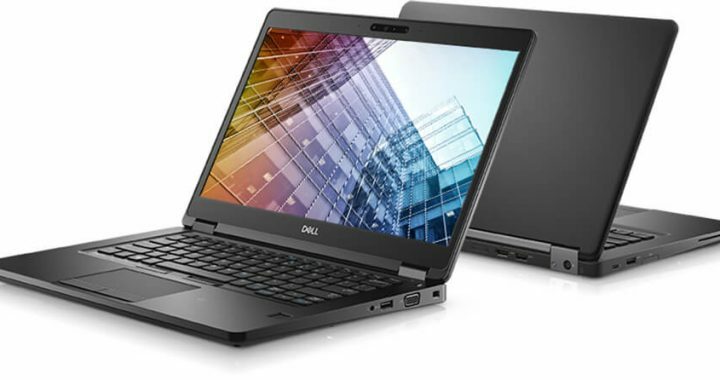 Since this is a business notebook, it comes with a variety of security and manageability features, ranging from TPM 2.0 to easily-accessed Dell BIOS. For the OS, the Dell Vostro 14 5000 is available with Windows 10 Pro. However, it can also be downgraded to Windows Home for those who don’t need to use it entirely for business. This is an excellent notebook and definitely worth buying – especially if you are an entrepreneur or professional. Take advantage of Dell Vostro 14 5000 discounts available at the online Dell store to get it at a lower price.